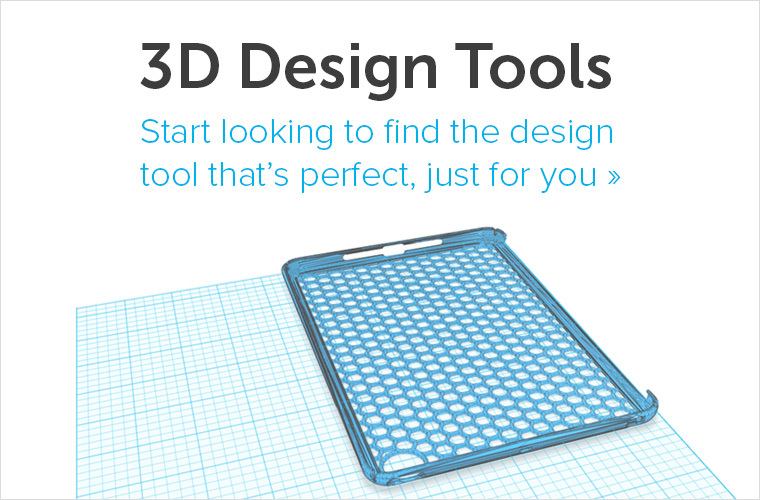 i.materialise design challenge: Submit a house design and win a 3D printed scale model. Deadline for model submission extended until May 24th! When we think about houses, we see many different styles, many are pieces of art and all of them take a lot of effort to build. It made us think it is a great topic to have a challenge on. Design a house in Google SketchUp. Use the i.materialise SketchUp plugin to create a scale model of your design. For Mac users a manual is available here. When you’re finished, do not upload your design, but save it locally. 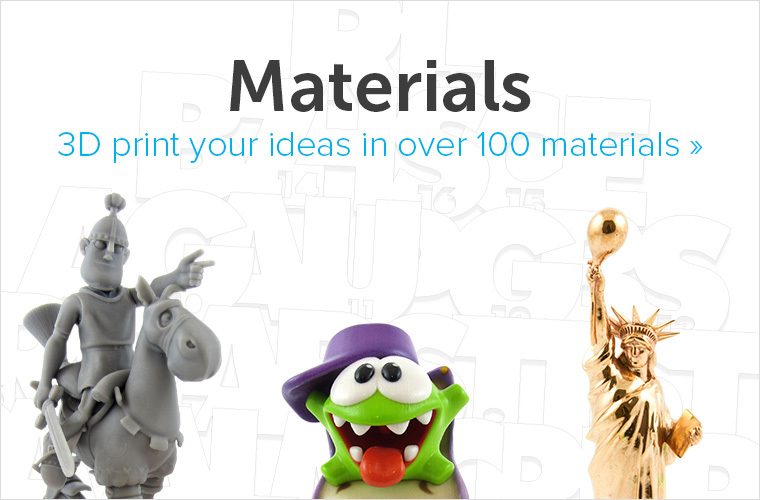 Go to i.materialise.com and register. Submit your design at our challenge section. We’ll ask you to upload an image, your 3D model and a short description of your design. The challenge is open until May 24th, after which our jury will choose the top 3 winners. 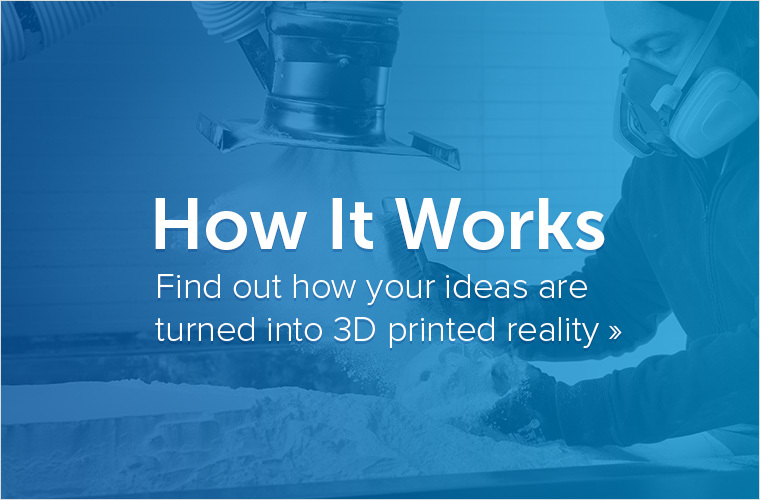 On top of that, the first 10 participants and every 10th participant will get a 3D printed surprise from us. The jury members are Fried Vancraen (founder Materialise), Mike Lucey (Director SketchUcation) and Aidan Chopra (Product evangelist Google SketchUp). More information can be found on the challenge page. Good luck to everyone, amaze us!